Apple has seen fit to raise App Store app prices along with in-app-purchases in a handful of countries due to alterations in tax policies and exchange rate fluctuations. These countries include Turkey, United Kingdom and India, which will adhere to raised app prices. Let’s see some more details on the subject. 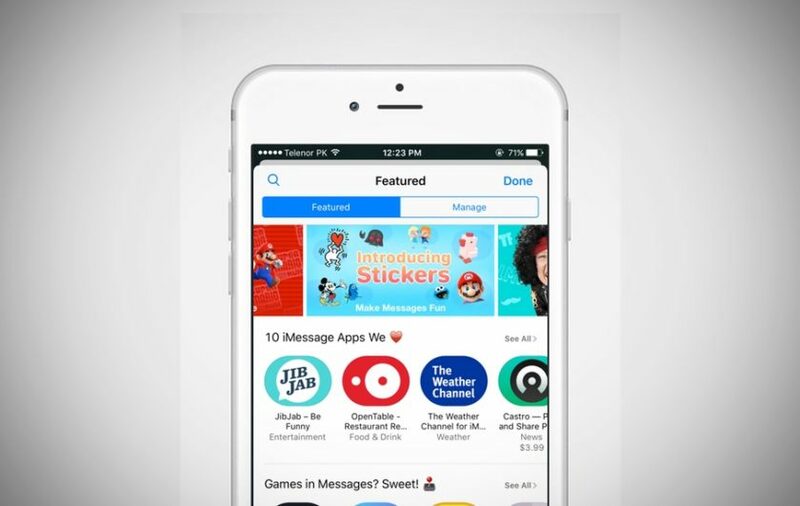 App Store App Prices To Rise By More Than 25 Percent In The UK, India And Turkey? The United Kingdom is one of the largest markets for Apple when it comes to app purchases. In the region, the company has decided to raises app prices by more than 25 percent. This is because following the Brexit vote, the pound is now weaker than it used to. A $0.99 app in the United States used to cost £0.79 in the United Kingdom. Now, it will cost £0.99 after the increase. The 25 percent increase in app prices along with other rises like the IAPs will be implemented on the App Store in the next coming days. Moreover, apps which are Tier 2 priced will cost £1.99 which is an increase from £1.49 in the United Kingdom. Similarly, IAPs which were previously priced at £7.99 will go up to £9.99. All in all for the UK App Store, the 25 percent increase in app prices will be implemented for everything that you purchase. Since the pound is now weaker and the region’s 20 percent VAT rate states that the prices will be in par with what we’re used to in the United States. For instance, a $2.00 app in the United States will now cost £2.00 in the United Kingdom. If you’re interested in knowing about the IAPs, the lowest price point will be at £0.49, if developers opt in to make use of another price tier. 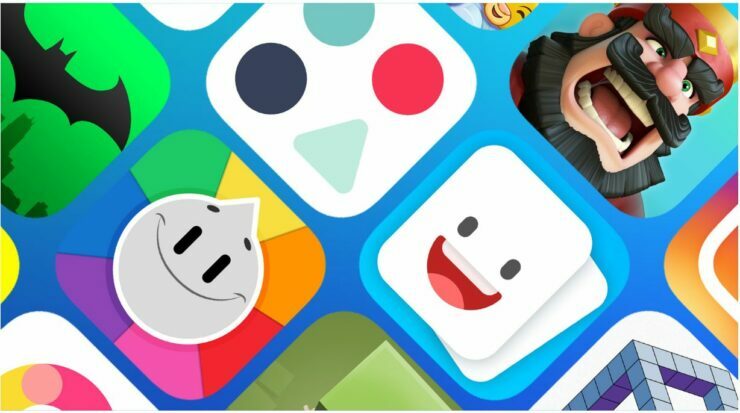 Apple is in the works to notify app developers at this point in time in contrast to changes that are meant to be implemented in the iOS and Mac App Store. In addition to this, it is most likely that Apple will implement the same change in iTunes Store for purchases related to any kind of media content like Movies, TV shows or books. UK is not the only one on Apple’s list whose prices are set to rise, instead, Turkey and India are also part of the process. According to the company, the changes will be implemented in the next seven days. If you’re a developer, you can find additional details on the subject in the official documents from Apple. This is it for now, folks. What are your thoughts on the increase in App Store app prices in the UK, India and Turkey? Share your thoughts in the comments.